HTBS is reached by a press release about the new presidents of the Oxford’s and Cambridge’s Boat Clubs. Following internal elections at all four Clubs the Presidents for The 2017-18 Boat Races season have been chosen. Fresh from a disappointing defeat in the 2017 Race, OUWBC elected former club rower, Katherine Erickson (right) to the position of President. The third-year DPhil candidate only discovered her talent for the sport upon arriving in Oxford from Boston (USA) to pursue an MPhil in Modern British and European History in 2013. 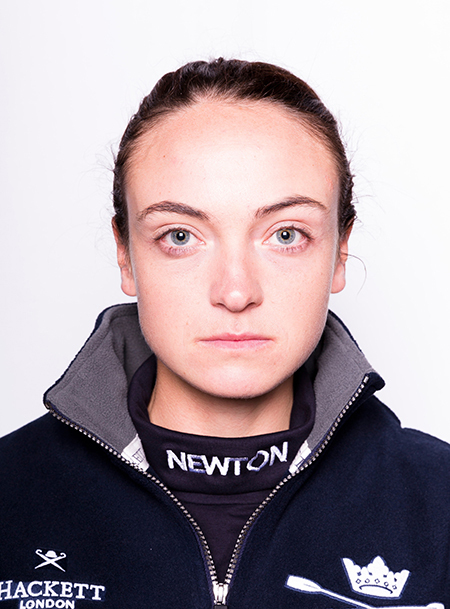 Initially Katherine learned to row at Pembroke College Boat Club, then going on to spend a year trialling with OUWLRC before joining OUWBC where she was a member of Osiris in the 2016 Boat Race season. As part of the fieldwork portion of her DPhil in postcolonial Ugandan religious architecture and visual sculpture, Katherine has spent the last six months living in Kampala but is looking forward to returning to Oxford to complete her studies and hopes to lead OUWBC to victory in the 2018 Race. Fellow American, Daphne Martschenko (left), is also returning to her club after a year away, but for the Light Blue side. 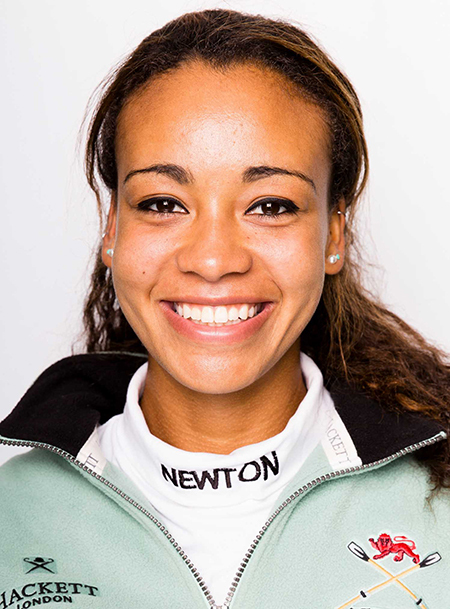 Elected as President of Cambridge University Women’s Boat Club, Daphne rowed in the 2015 Blue Boat and the 2016 Blue Boat, which infamously nearly sank during unprecedented tumultuous weather conditions. Daphne’s passion for the sport began at high school and grew throughout her undergraduate degrees at Stanford University in Medical Anthropology, Slavic Studies and Russian Language. Daphne arrived in Cambridge in 2014 and read for a Masters in Politics, Development and Democratic Education. Now she is studying for a PhD at Magdalene College. Following their triumphant win in the 2017 Race, OUBC will be hoping to carry on the winning momentum under the presidency of Iain Mandale (right). 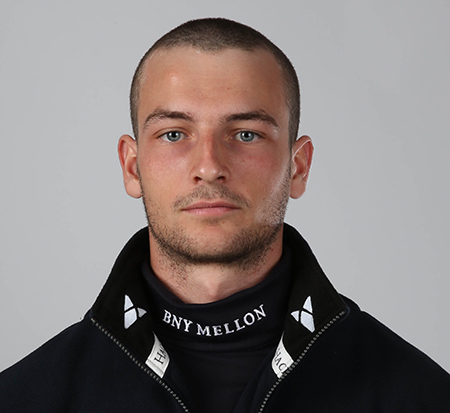 Iain discovered his passion for rowing at Kingston Grammar School and has rowed for Thames Rowing Club, Imperial College Boat Club, Leander Club and OUBC. An accomplished reserve crew rower, Iain has won the Isis-Goldie race three times between the years of 2013-2015. Having read Physics at Mansfield College for his undergraduate degree, Iain has returned to Oxford, this time to study for an MBA at the Said Business School. CUBC’s President for the 2018 season will be Hugo Ramamabason (left). Unusually Hugo is not a rower, but a coxswain. 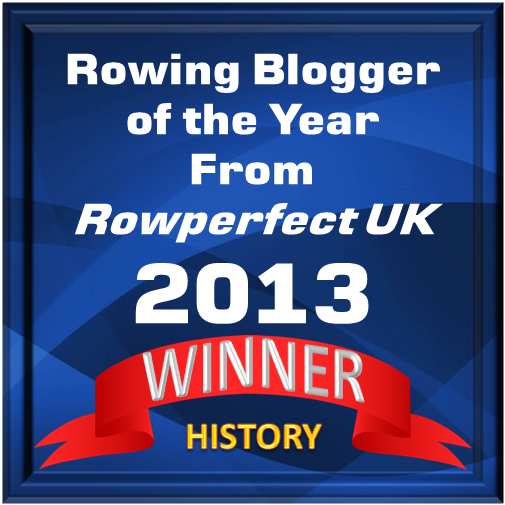 Hugo coxed Goldie in 2015 and 2016 before beating experienced Blue Boat cox Ian Middleton to the seat in 2017. 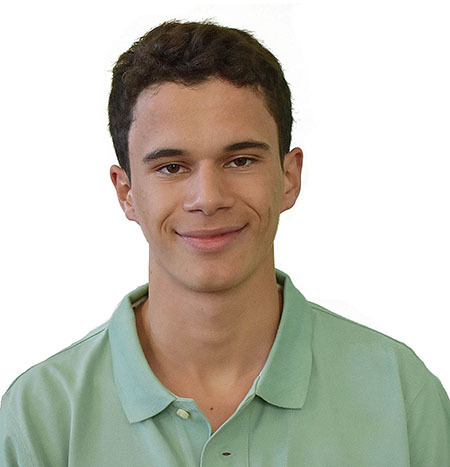 Now going into his fourth year at Trinity College, Hugo is studying Chemical Engineering. 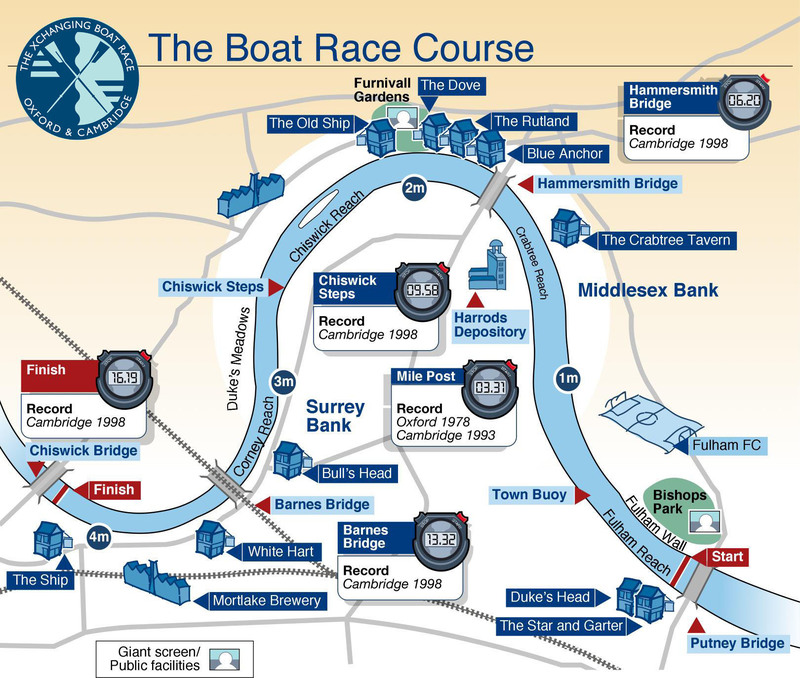 The 164th Boat Race and The 73rd Women’s Boat Race will take place on Saturday 24 March 2018.